At Bishops Waltham Infant School we teach Phonics through Letters and Sounds and Read Write Inc. Phonics. Our aim is for the children to learn to read and write by experiencing a regular planned literacy programme, covering all of the new National Curriculum requirements for language and literacy. 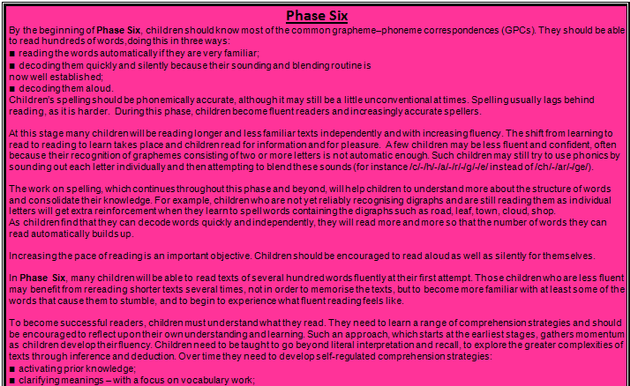 We use a range of reading schemes including Read Write Inc. Phonics and Oxford Reading Tree.